Greentube’s Home of Games keeps on getting better and better. The bar is about to be raised even higher with the addition of four of the most innovative casino games on the market enriching its portfolio, Jewels Match 3, Secret Trail Match 3, Sparkling Fruit and Jinxy Match 3. All four ground-breaking Match 3 titles will be available to B2B partners in the coming months. 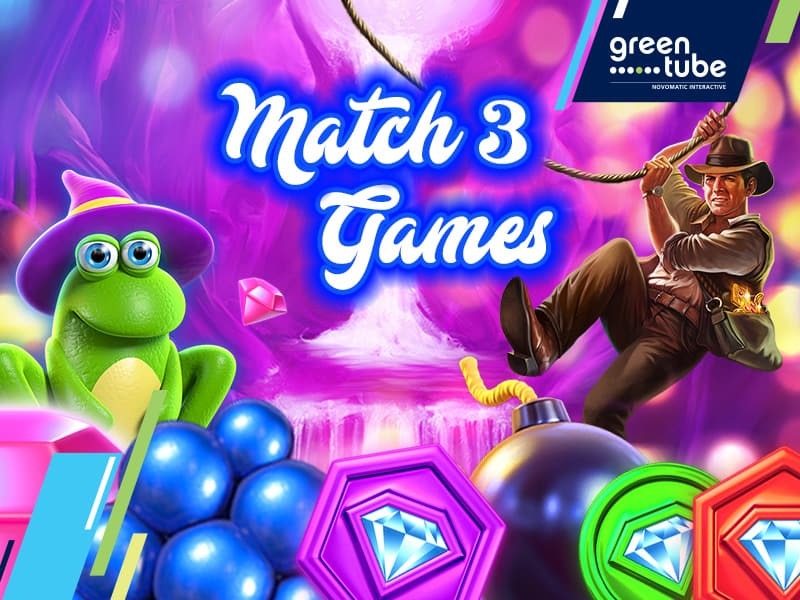 Match 3 games have opened a unique new casino game category of their own, combining the interactivity of a Match 3 game with the thrill of a classic slot. What makes this new innovation in gaming even more exciting is the fact that the match for cash character of these games gives players the possibility to play for real money. This truly is a gaming experience like no other. 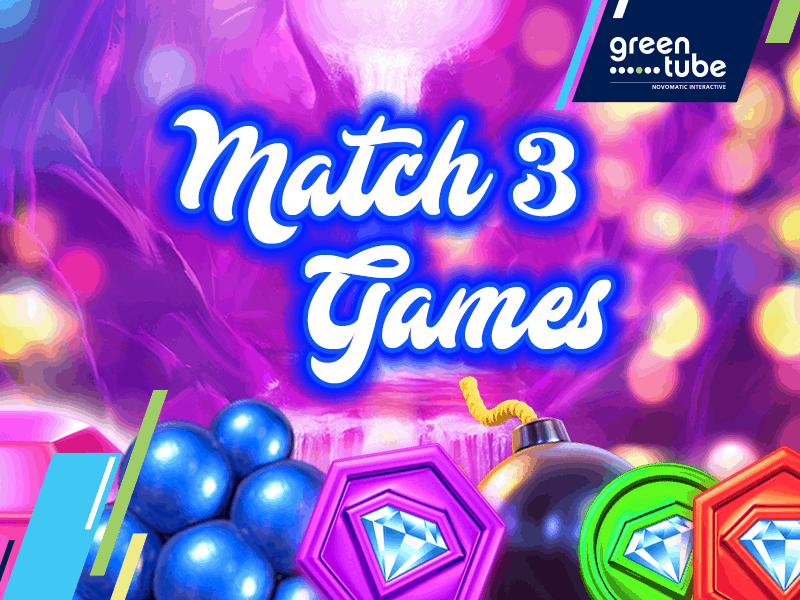 Whether hunting for glistening gems in Jewels Match 3, discovering exotic animals in Secret Trail Match 3, enjoying juicy vitamin bombs in Sparkling Fruit or uncovering magical objects in Jinxy Match 3, there is something for everyone with these phenomenal Match 3 titles. In addition, Greentube is working tirelessly to add more innovative and entertaining titles to its Match 3 portfolio with additional bonus features, extended gameplay and much more. Step inside the Home of Games and discover Greentube’s Match 3 games today.